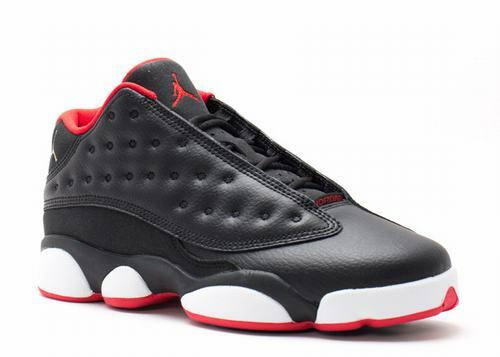 Air Jordan 13 Low "Bred" is one of the Air Jordan 13 Low releases set to launch this Summer 2015. 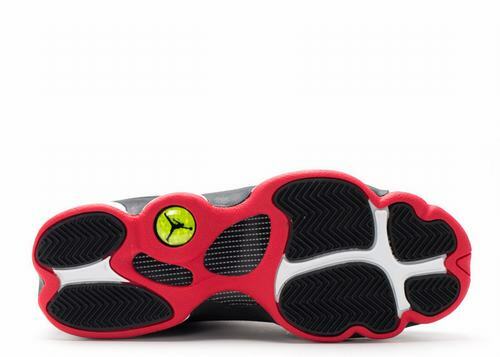 This Air Jordan 13 Low features a Black, University Red, Metallic Gold and White color scheme. Featuring a full Black tumbled leather upper with University Red interior, and outsole. Other details include a Metallic Gold Jumpman logo on the upper ankle and lace tips all while sitting atop a White midsole and Red outsole. 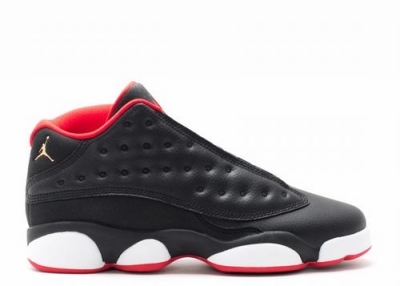 Air Jordan 13 Retro Low "Bred"